Hudson Livestock Supplements Inc. | It's In The Tub. HLS™ Advantage Stress 15 is formulated for periods of stress, high production, low quality forage, dry pastures, or lack of sufficient nutrients to optimize performance. For All Types Of Livestock. Click outside the box to exit. 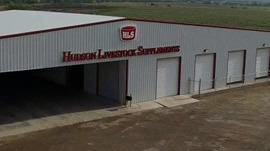 Hudson Livestock Supplements™ is a manufacturer of molasses lick tubs for cattle, horses, sheep, goats, and exotics. 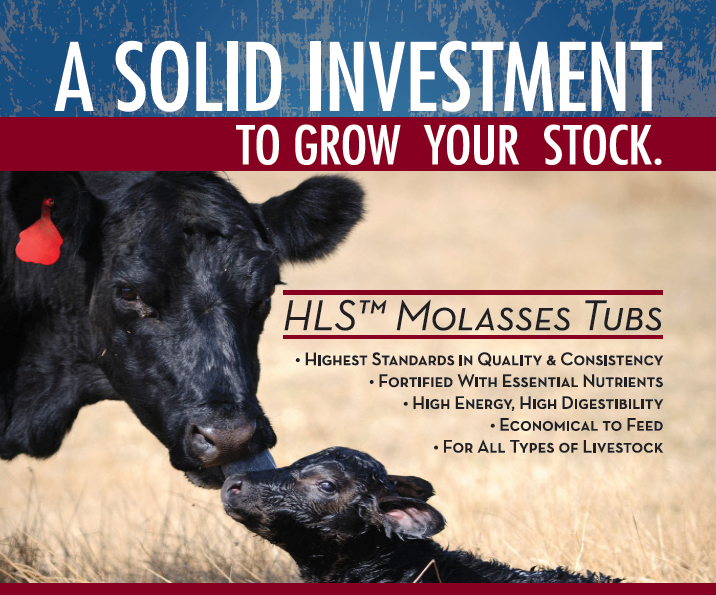 The Hudson Livestock Supplements™ molasses lick tubs provide continuous flow of essential energy, mineral, vitamin and protein delivery to all types of livestock. 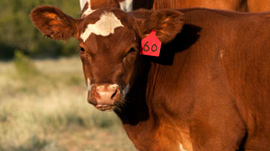 These supplements cut down feeding costs and increase roughage longevity. Supplement tubs are weather resistant so there's no waste, making them economical to feed. Improve the production efficiency of your cattle, horses, sheep, goats and exotics by feeding Hudson Livestock Supplements™. Continually improving the low moisture block process and continuing to do so in the future, to insure producers get the best product possible.